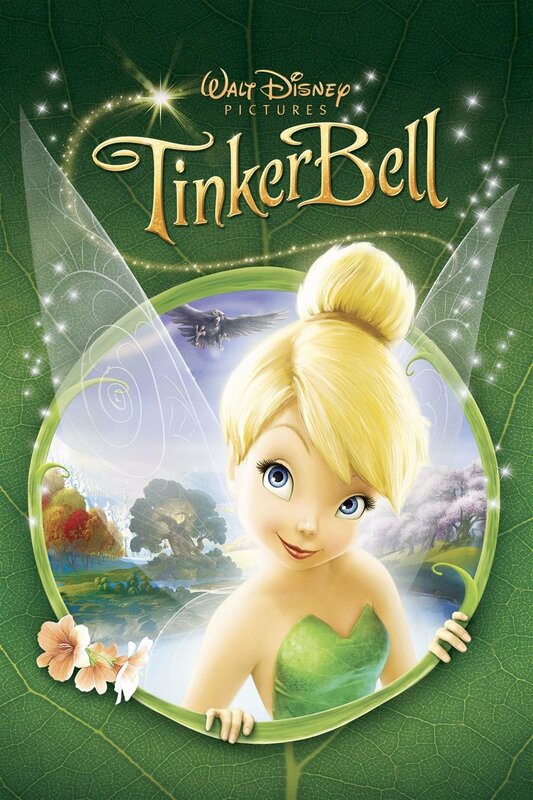 Tinker Bell is a 2008 computer animated film and the first installment in the Disney Fairies franchise produced by DisneyToon Studios. It revolves around Tinker Bell, a fairy character created by J. M. Barrie in his play Peter Pan, or The Boy Who Wouldn’t Grow Up. The film title in the poster is very similar to TinkerBell, which is script font designed by the DeviantArt user Kustren based on the film title lettering itself. You can download the font for free here. If you do not want to download and install the font but just like to create simple text or logos using Tinker Bell Font, just use the text generator below. The following tool will convert your entered text into images using Tinker Bell Font, and then you can right-click on the image to save it or click on the "EMBED" button to get links to embed images on the web.